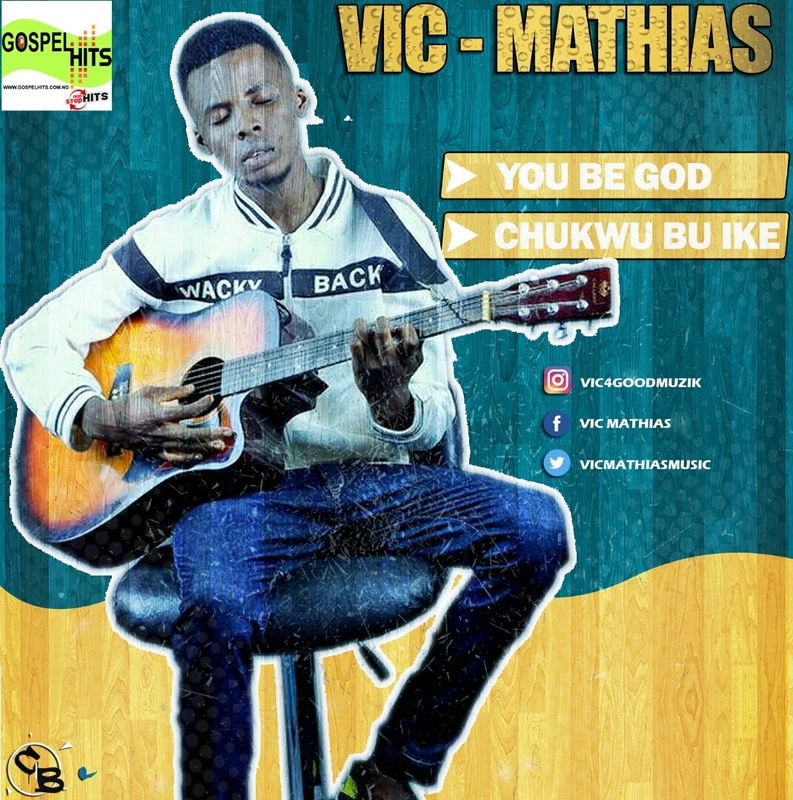 Victor Tobechukwu Mathias Okoli (born May 7,1994),Simply known as VIC Mathias is a young Nigerian contemporary Christian singer-songwriter and recording artist from Nnewi south, Anambra State. Many calls him the man with a female voice because of his pitch. 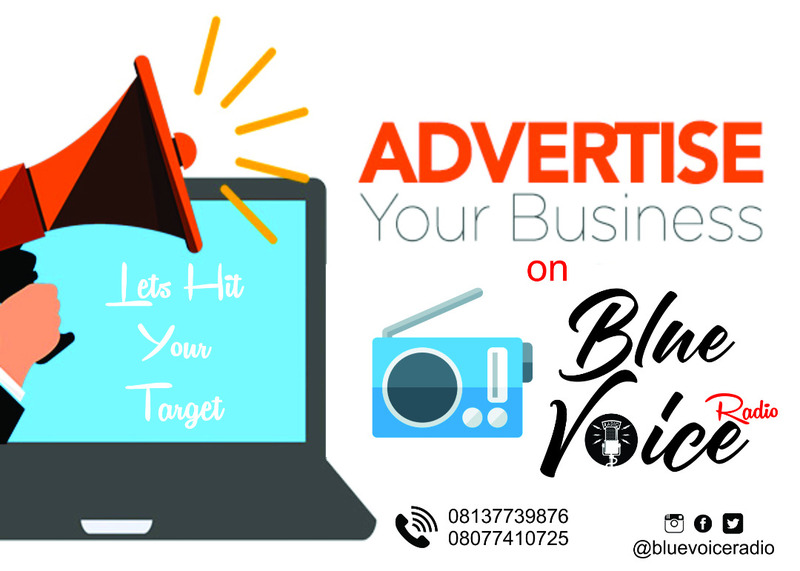 He is the founder of a music group called Exceptional Music International , which is home to young worshipers and recording artists such as Vic Mathias himself, kellypraiz(singer),vic flames and xteembeatz (producer) among others. 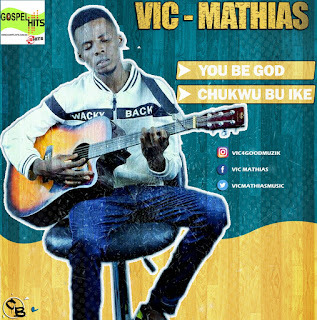 Vic Mathias recorded his first song titled "Great you are'' in 2015 and now in 2017, he is out with two beautiful songs from his Debut Album he titled ''You Be God'' And "Chukwu Bu Ike "
All eleven songs was produced by xteembeatz , mixed by levi dasaved ,remixed and masteted by Okwy Umeh.